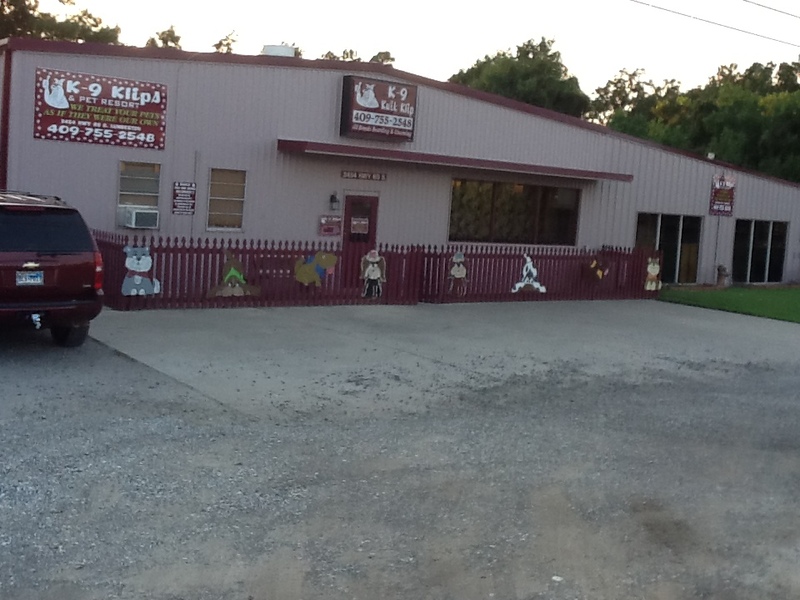 Who is K-9 Klips and Pet Resort and why should you trust us with your treasured Pets? Our mission statement says it all, “We treat your pets as if they were our own.” This is not just words to us; this is a heartfelt motto we hold all employees accountable to. We strive for the ultimate in animal care, we have created a “Just like home environment” filled with love, kindness and companionship to comfort your pet during your absence. All tailored to ease a stressful time for you and your pet during your vacations or business trips. Our staff provides cleanliness of your pet’s environment along with all the love and hugs your babies require. We encourage continued education to all employees, drug test all employees on a regular basis to insure your pets time with us is a happy, pleasant stay at K-9 Klips and Pet Resort. We have been in business since 1980 and under the current management of Carolyn and Chase Waddell since 2004 when they purchased and remodeled our facility. We recently have completed additional renovation to better serve our clients. Come take a tour of our facility, meet our staff and then ask yourself could my pet be loved and cared for anymore than with the competent staff of K-9 Klips and Pet Resort. K-9 is highly recommended by several area Veterinarians, known for our caring ways and competent staff members. Daycare, overnight boarding, obedience training, Conformation Grooming, Standard Pet Grooming or just a good old fashion Bath and Nail trim. We offer it all; we also offer hard to find pet supplies for retail purchase. Three of our staff members are Veterinarian-trained assistants that will supervise your pet’s stay with a watchful eye. We can administer oral and injectable Vet-ordered medications at no additional cost to you.